Only for individual orders. Only handmade. Only the most luxurious materials. Male and female models. Glamorous and cause. Stylish and status. 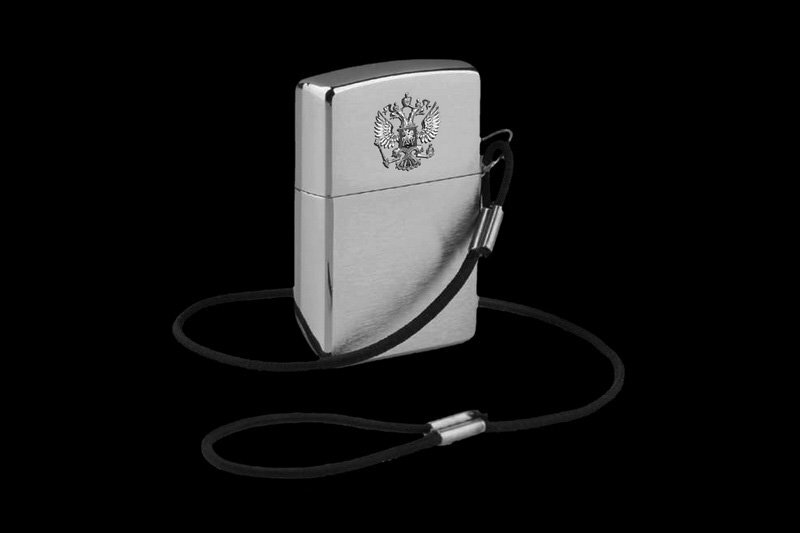 Classical and high-tech lighter. 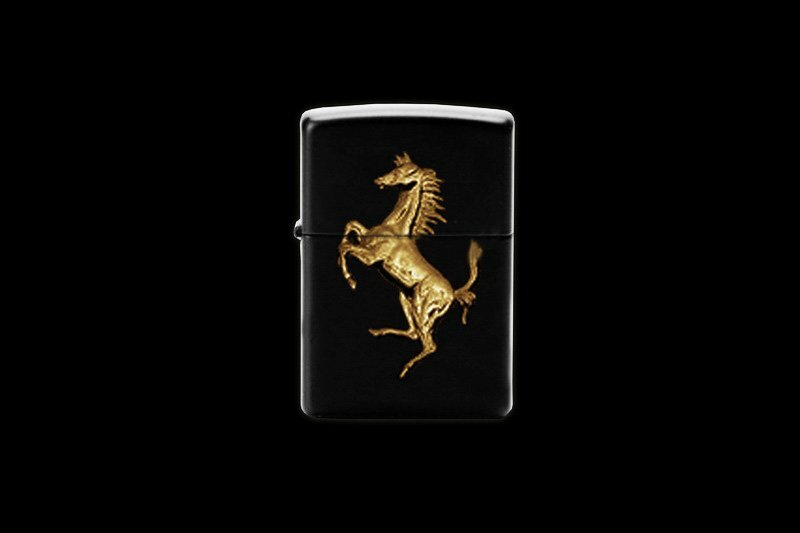 Automobile and corporate lighters. Lighters key rings. Lighter stick. Lighter flashlights. Lighter print, Any shape, size, materials by MJ. Lighters of gold, platinum, palladium, silver and unique alloys of precious metals. 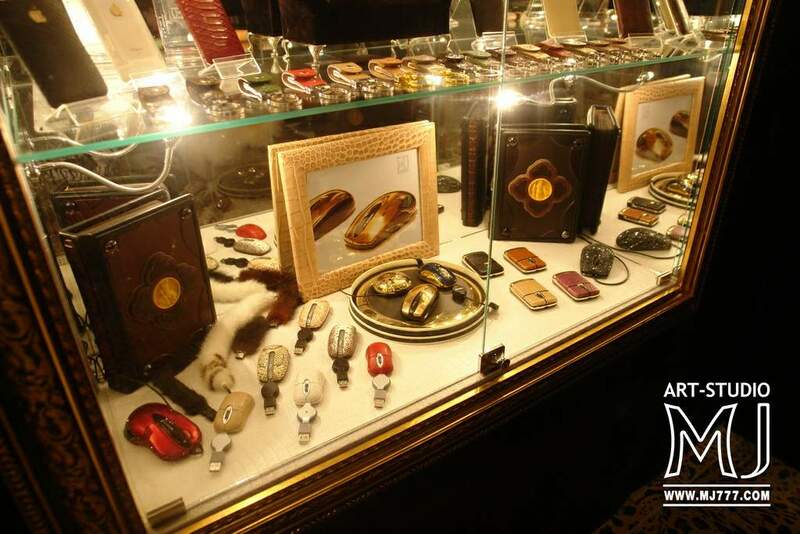 Lighters inlaid with precious stones, diamonds, rubies, emeralds, sapphires etc. 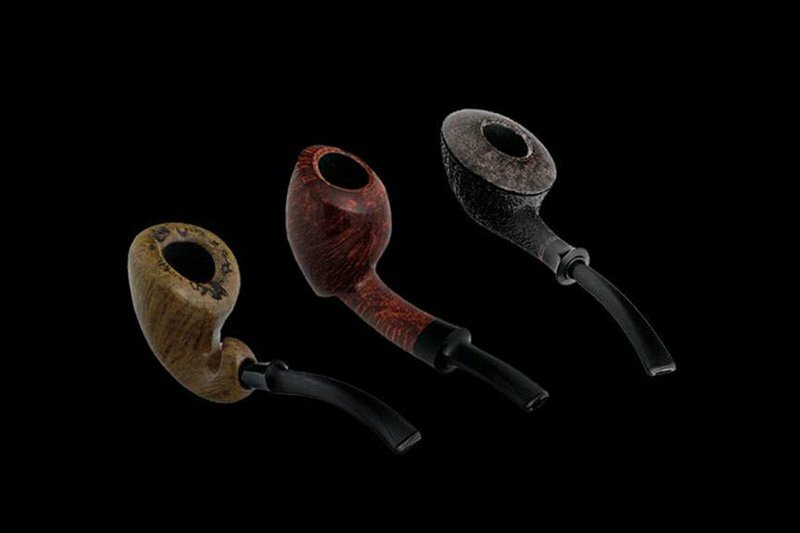 Lighters out of carbon fiber, titanium, Damascus steel, jewelry brass, bronze and other alloys etc. 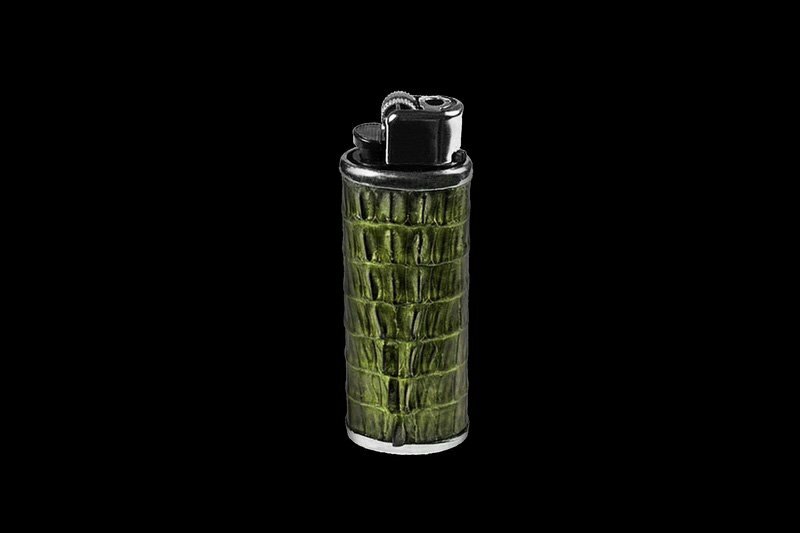 Lighters and cases of exotic skin - alligator, python, lizard, ostrich, elephant, caiman, stingray, eel etc. Lighters of organic minerals - amber, jet, coral, pearl, pearls, ammolite etc. 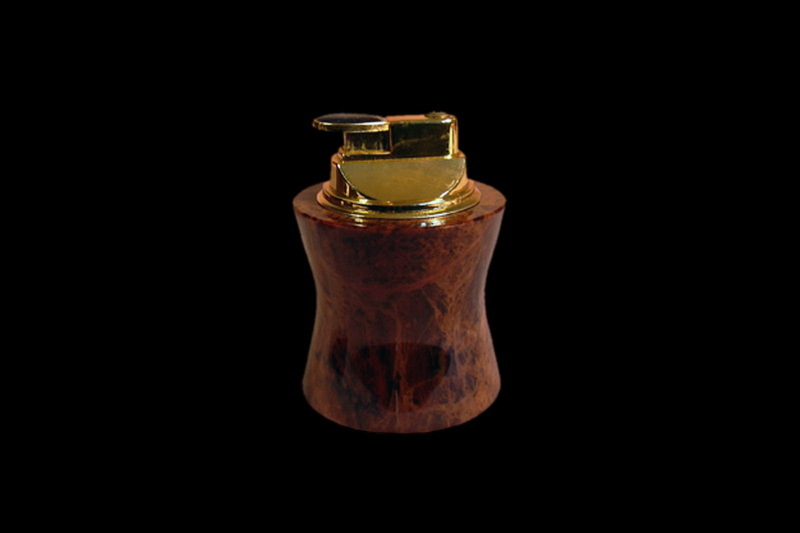 Lighters of precious wood - pinkwood, ebony, wenge, tagua, burl cherry, olive, mahogany etc. Lighters of gems - malachite, agate, aquamarine, garnet, carnelian, amethyst, citrine, turquoise etc. Lighter made of natural bone - whale tooth, ivory, horn of the Narwhal Tusk tiger etc. 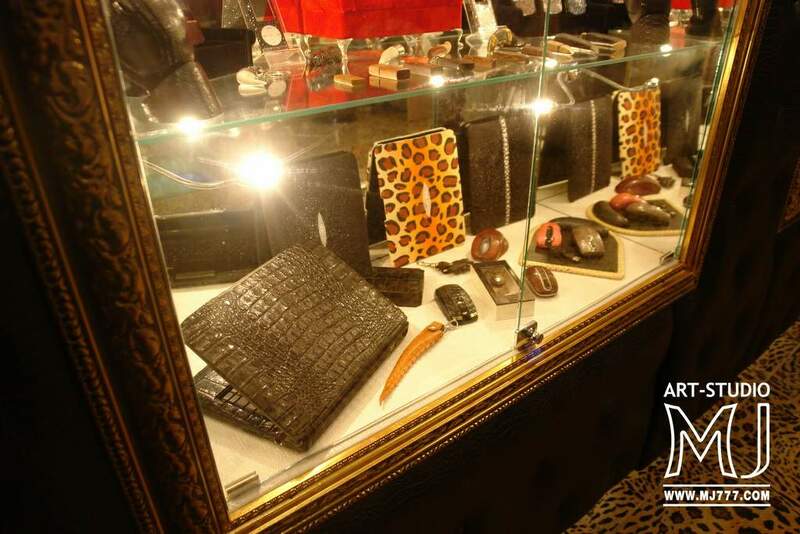 Cases lighter fur - mink, pony, silver fox, ermine, chinchilla, sable, tiger, cheetah, etc. Petrol lighters, gas lighters, electrical lighters, flint lighters, classic lighters etc. Lighters of the unique resources - mammoth tusk, tusks of dinosaurs, megalodon tooth etc. Lighters with manual and laser engraved, hot enamel, painting and stamping. 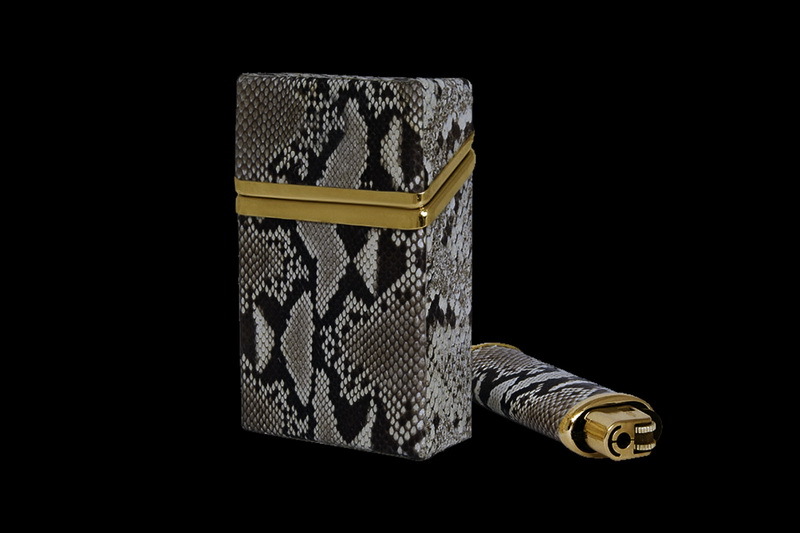 Gold cigarette case for cigar or cigarette. 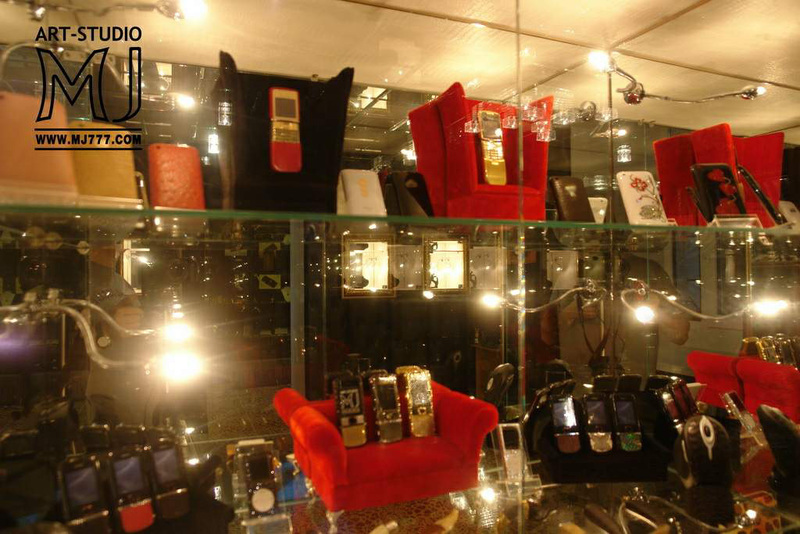 Gold credit gold holder, gold visit card holder, money holder etc. Customization Lighter Inlaid Gold Horse - Real Gold Cast 24k, 18k, 14k. Lighter inlaid horse emblem of molten gold. Tuning lighters. 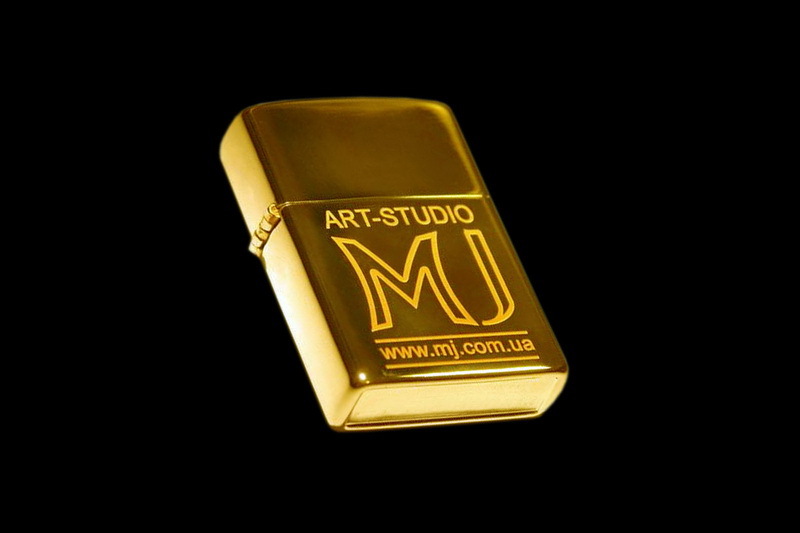 Customization lighters from MJ. 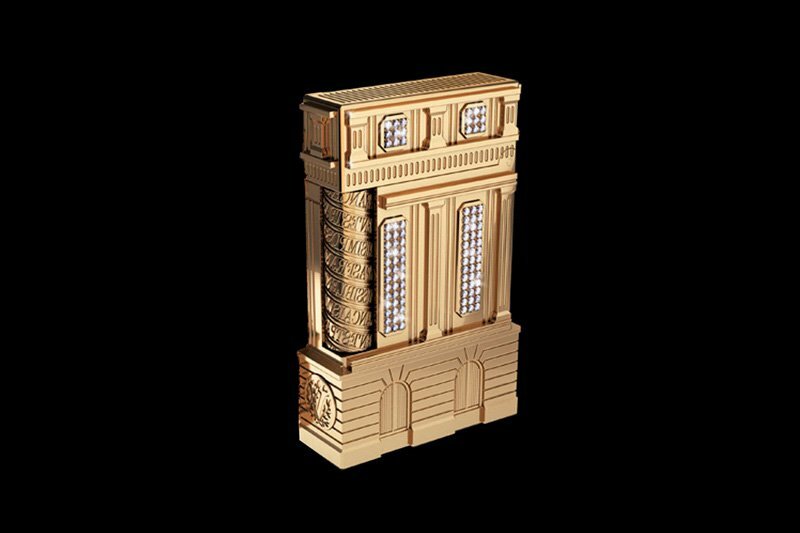 For individual orders from any classical series lighters transform into an exclusive lighter. 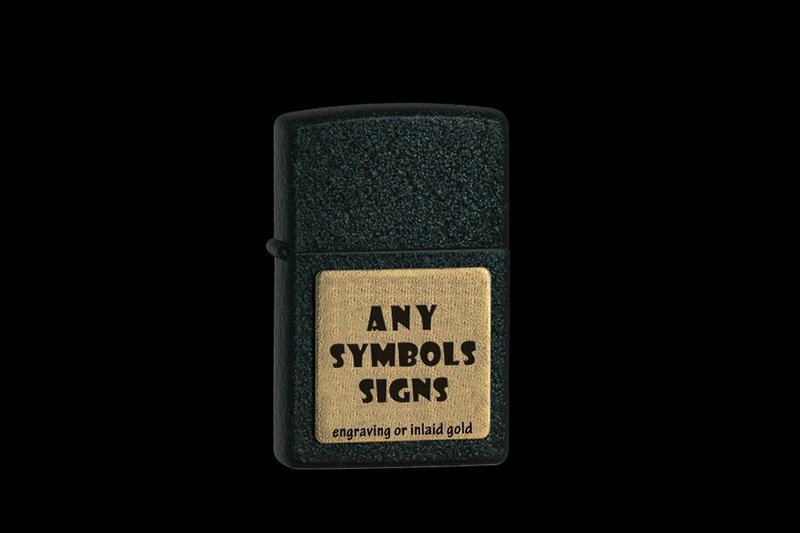 Decorating lighters any images, ornaments, patterns, initials of silver or gold in any sample. Sets out a series of Gems & Diamonds decorated with real diamonds, rubies, sapphires and other precious stones. 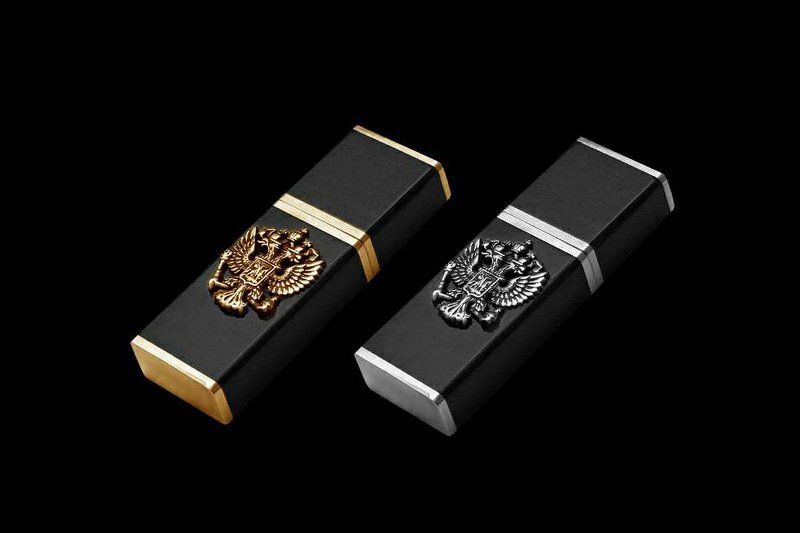 Luxury gold lighter with the Ukrainian trident, as well as an elite case for lighters. 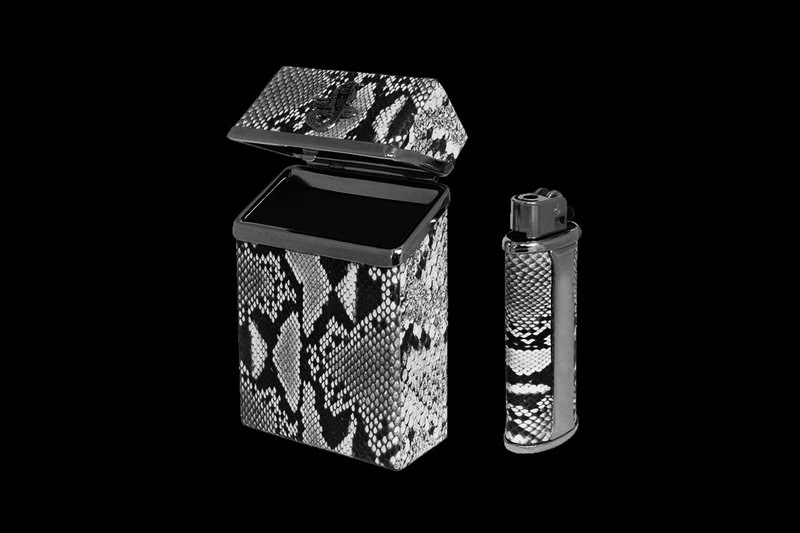 Individual orders production of exclusive covers for lighters from any kinds of skin. 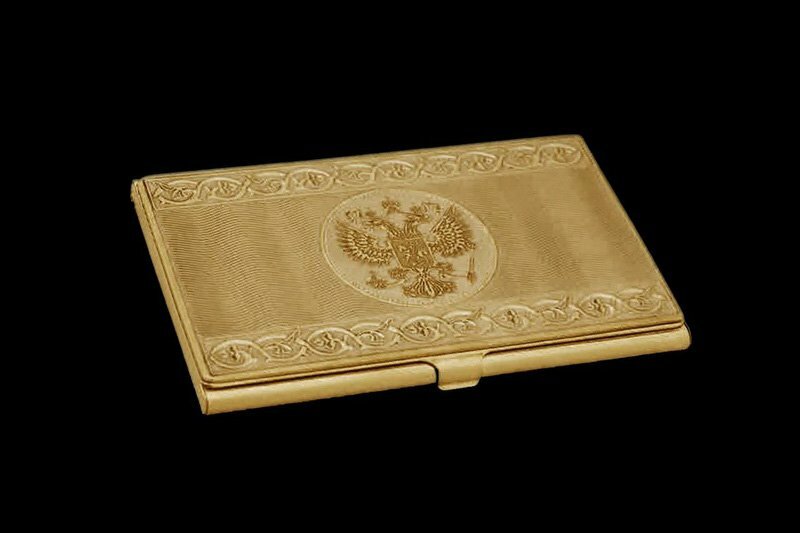 Luxury Case for lighter and lighter with the emblem of the Russian Federation of red gold 585-th sample. For any custom inlays of gold 585 th, 750 th, 777 th, 888 th and 999-th sample. And also the author covers and cases for lighters of all colors and types of classical and exotic skins. 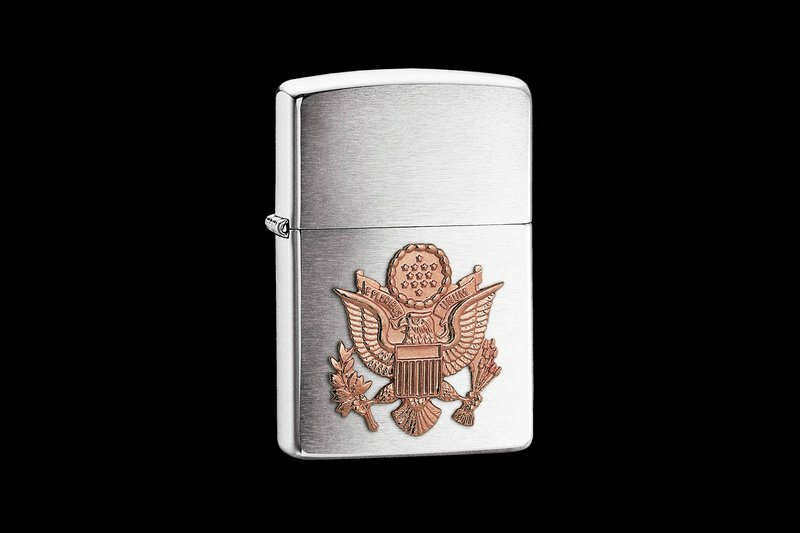 Luxury silver inlaid with lighter coat of arms of the United States gold jewelry of any color. According to custom inlay any emblems of red, yellow, white or rose gold. 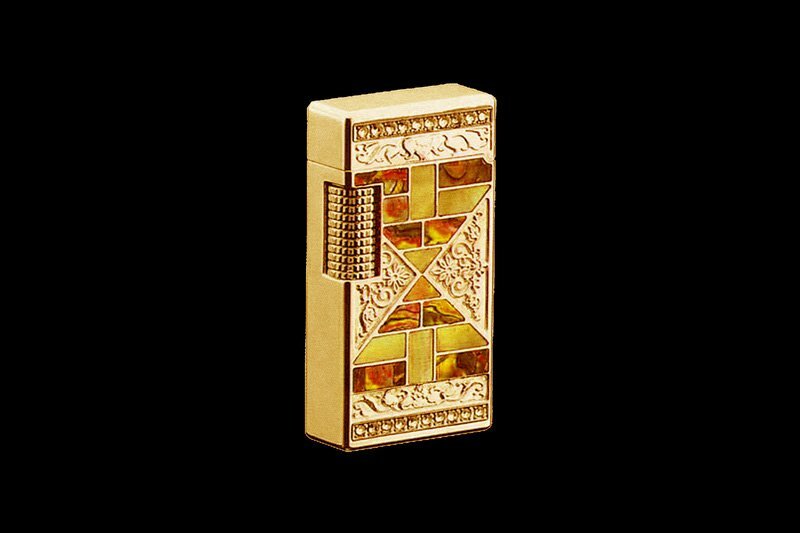 Golden petrol lighters gas lighters or gold inlaid with any emblem or emblems. 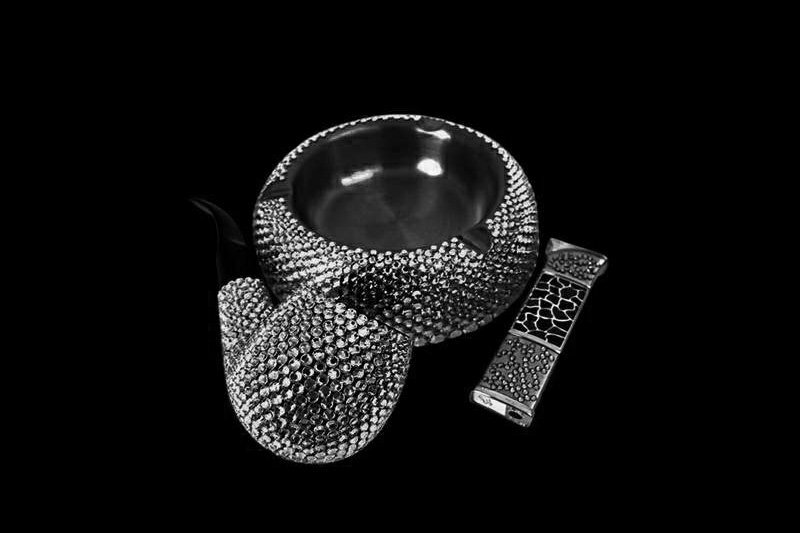 This exclusive VIP gift for politicians, businessmen, patriots and true connoisseurs of luxury. 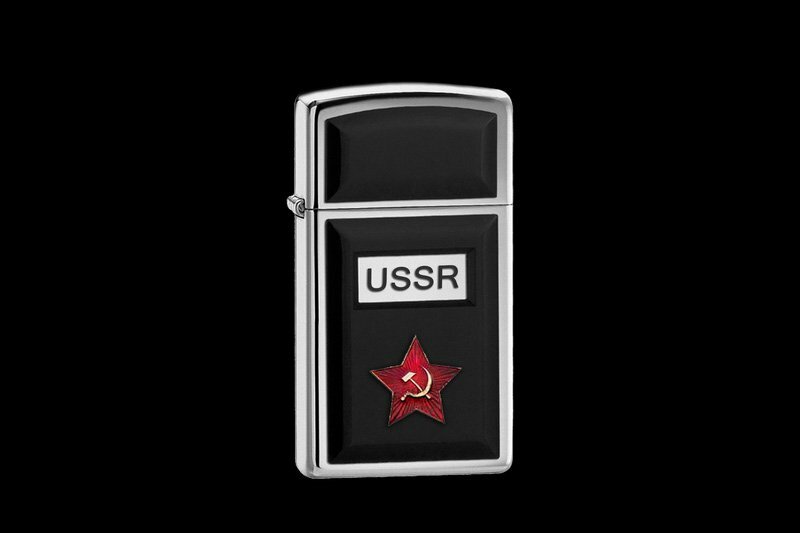 Lighter USSR with a red star of glass jewelery, gold and platinum with personalization options. 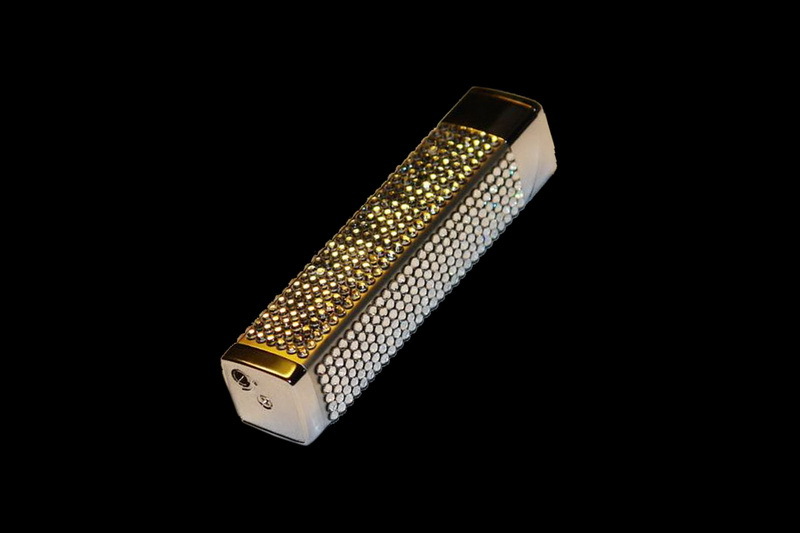 Platinum lighters, lighters palladium, silver lighters and any other VIP lighters with any logos. 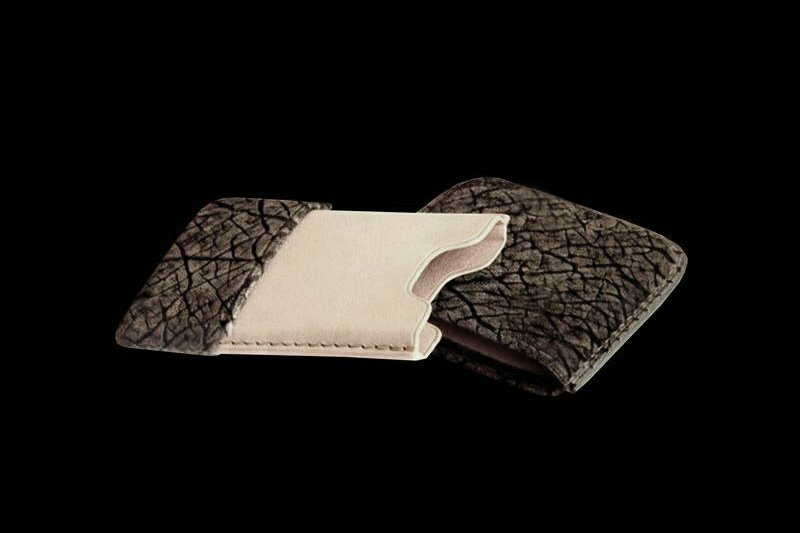 Exclusive wallets, briefcases and lighter body made of precious metals and exotic skins. 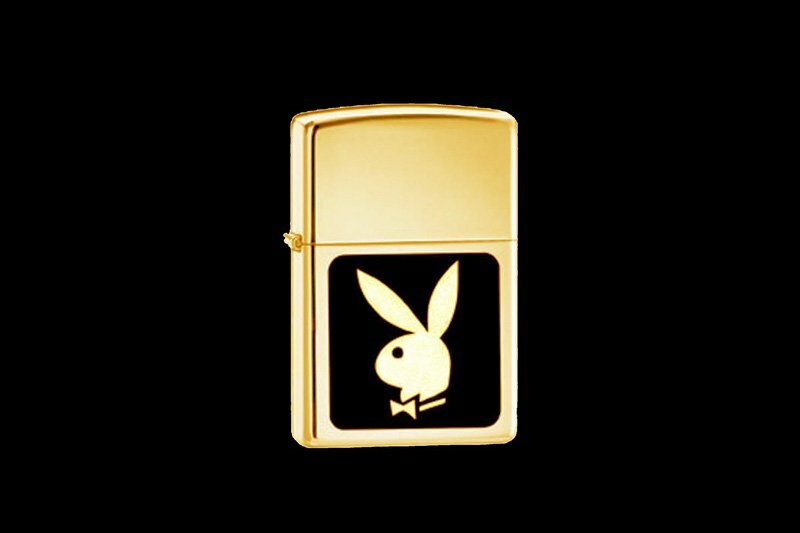 Gold Lighter - play fight. Rabbit of pure gold with eyes of black diamonds. 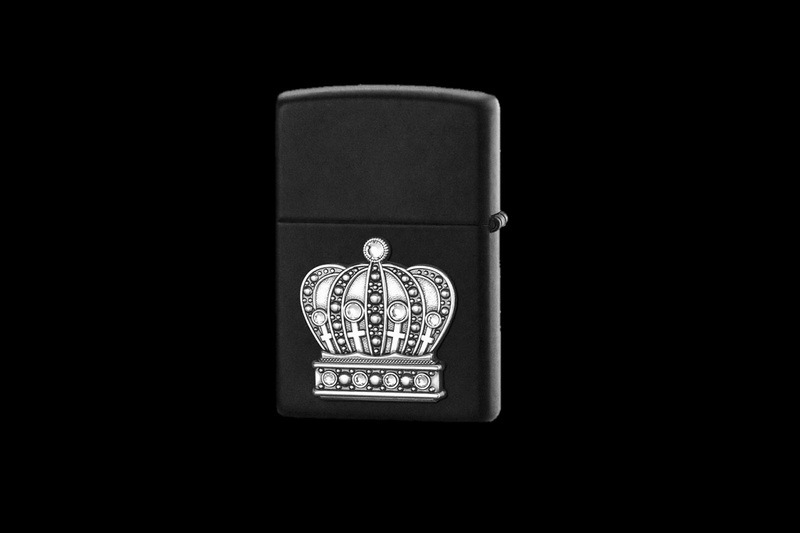 Luxury charms-lighters from all kinds of precious metals. 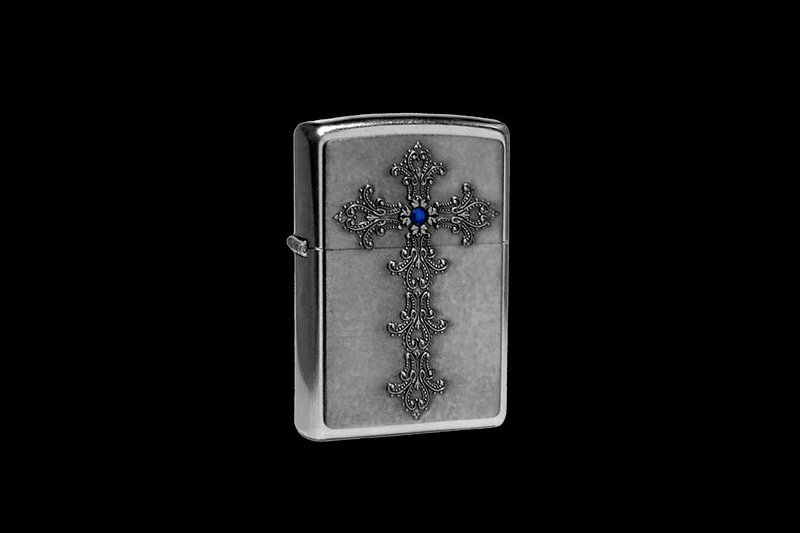 Luxury Lighter palladium jewelry with a cross and blue sapphire. 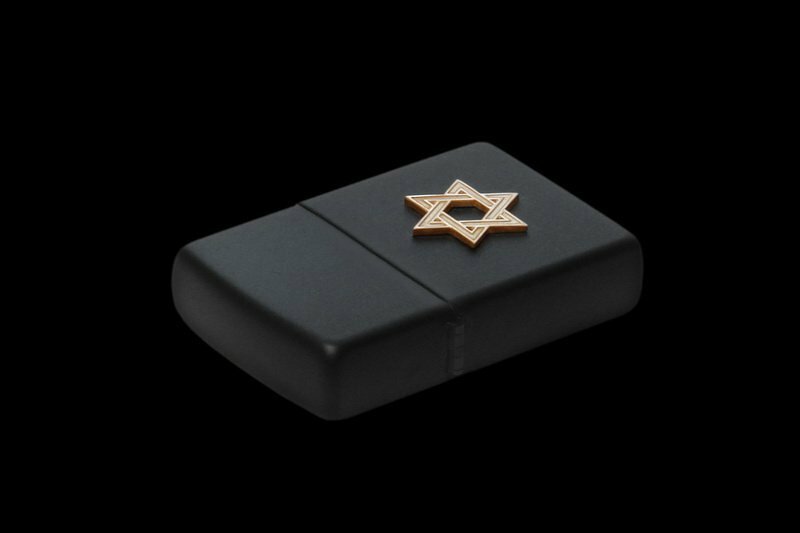 Customized tuned lighter black matte steel with a gold Star of David. Tuning classic lighters. Inlay any symbolism of gold or silver. 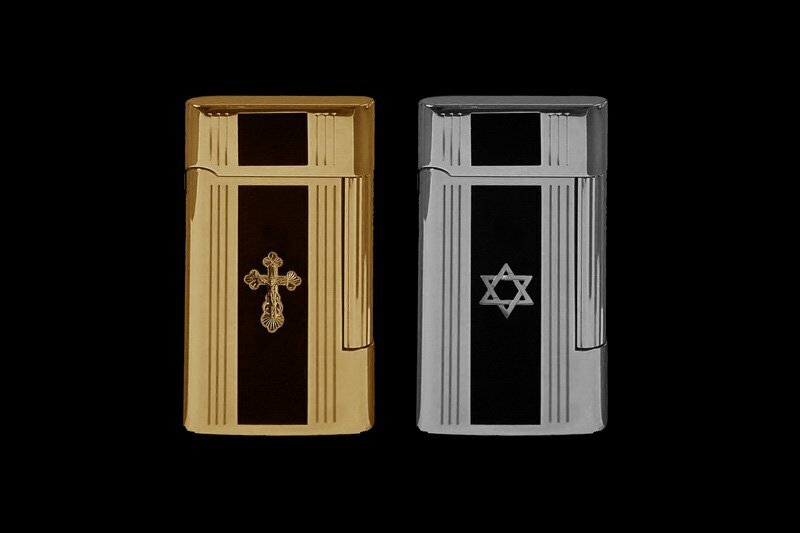 Individual orders exclusive lighters with religious symbols of precious metals and stones. 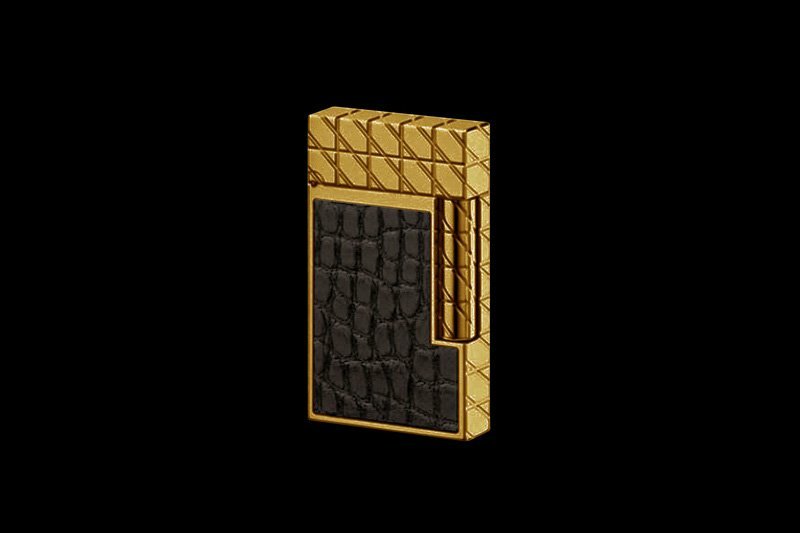 Lighter cast of 18-carat gold with inset alligator. 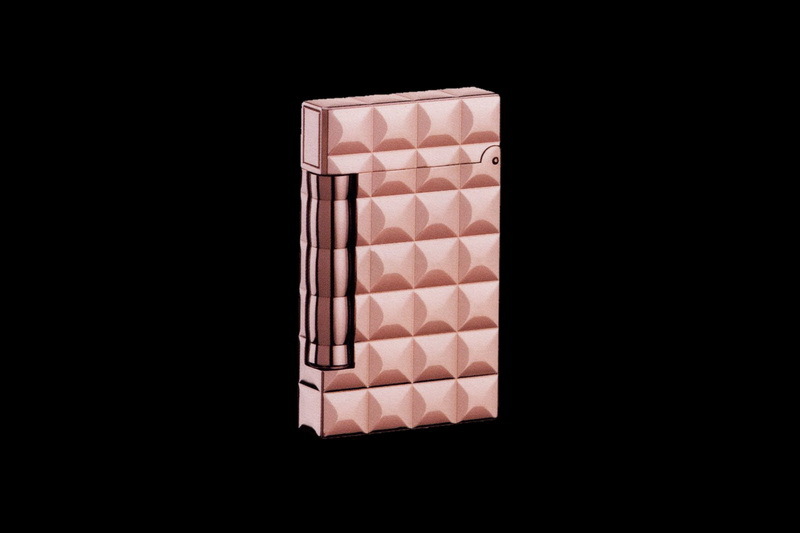 VIP lighters handmade for real collectors and lovers of exclusivity. Unique lighters with flash. Housing ebony gold and silver with the coat of arms of the Russian Federation. According to custom inlay any emblems, logos, monograms from any kinds of precious metals. 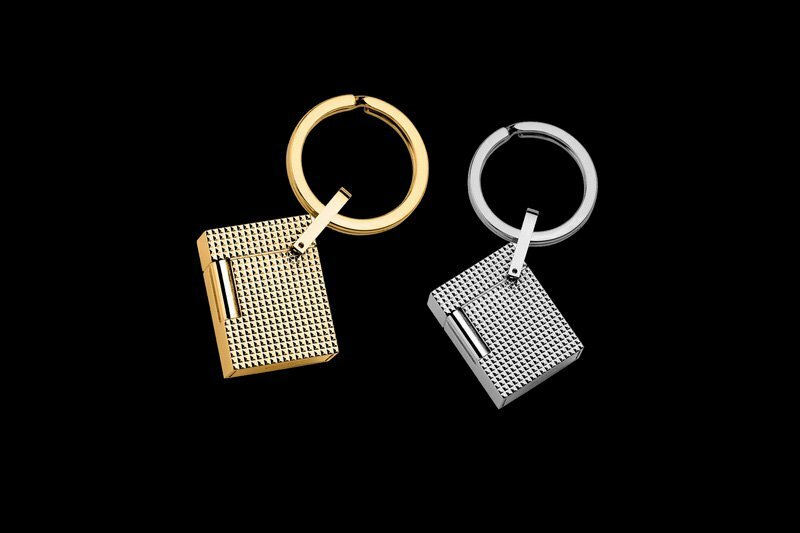 Luxury Lighter with attachment to a key ring. Lighter in the form of a suspension in the neck. Lighters with a leash. Customization Lighter. Handcrafted Lighter. Precious Materials Lighter. 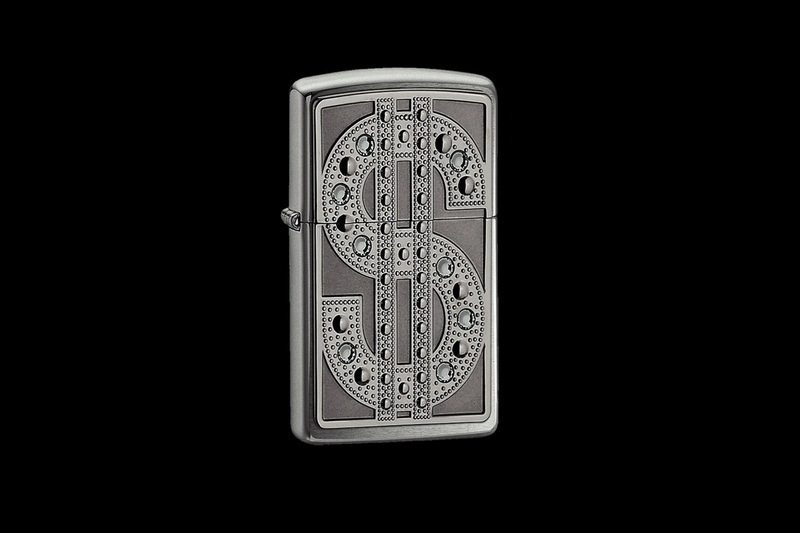 Personalization Lighter. 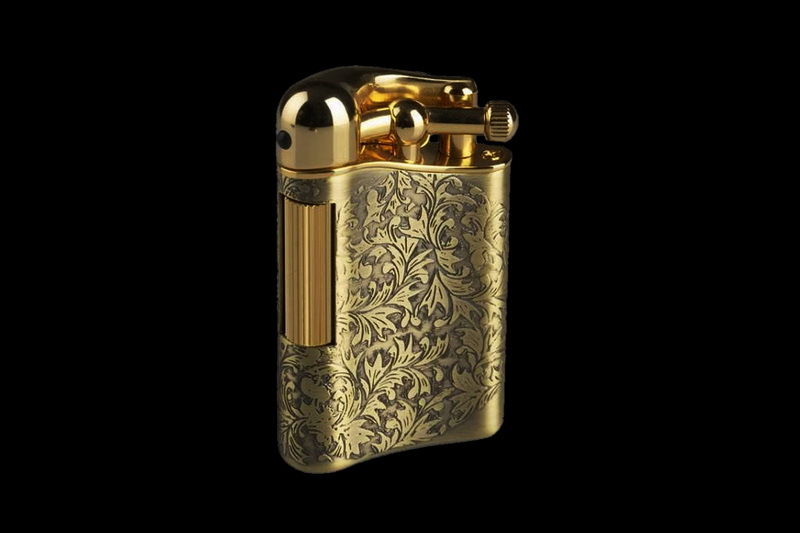 Premium Lighter of gold, amber, fancy diamonds and other precious materials. 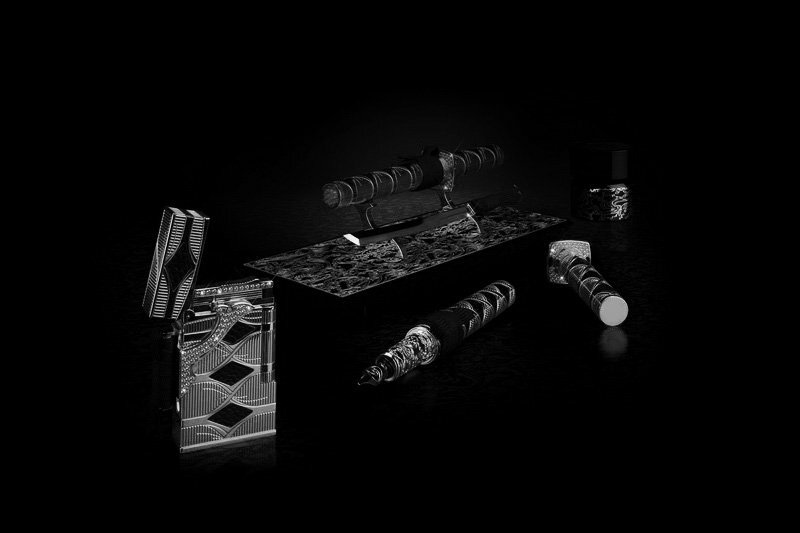 Luxury suites in the same style of precious metals - lighters, pens, office supplies, knives, printing, etc. 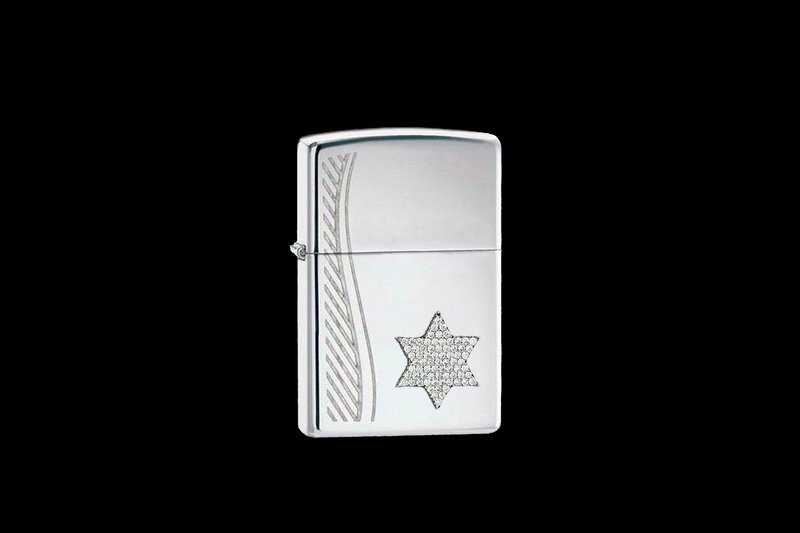 Exclusive lighters any forms of all kinds, sizes and colors of precious metal jewelry. 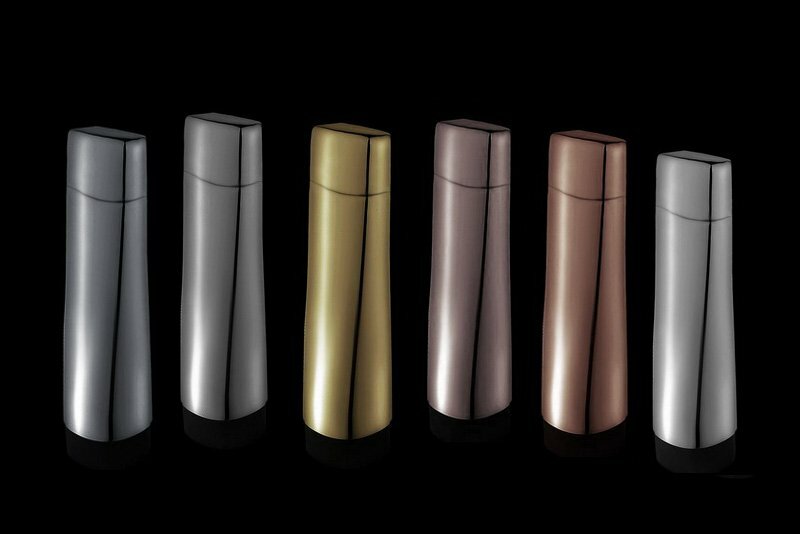 Lighters made of platinum, palladium, silver, rhodium, osmium, yellow, pink, red and white gold. 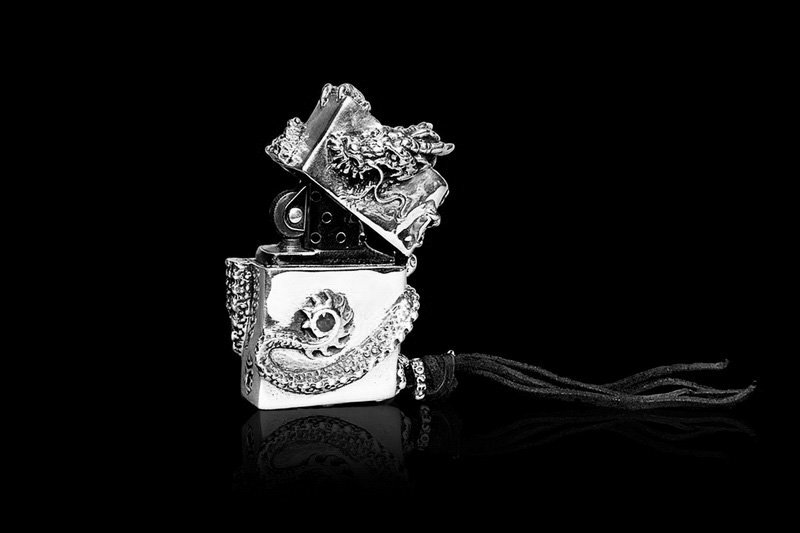 Luxury Lighter "dragon" in white gold, diamonds and braided leather buffalo. 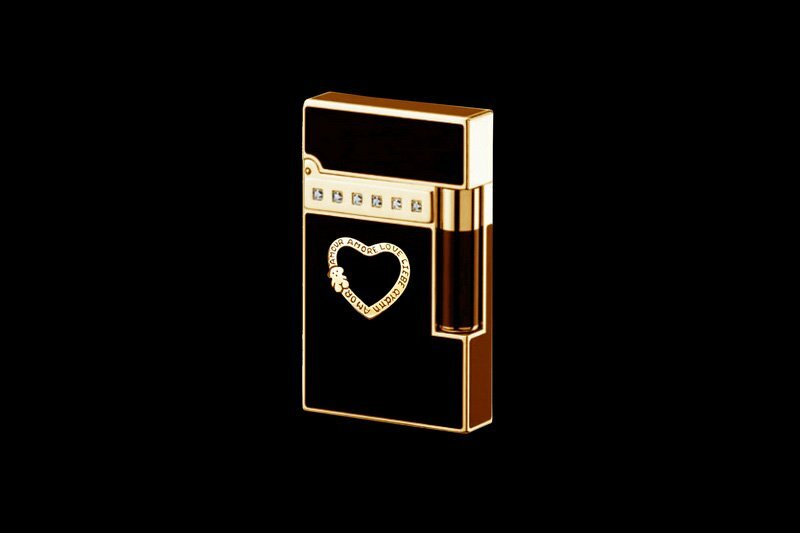 Lighter with a heart of gold and diamonds. A perfect gift for the holidays close. 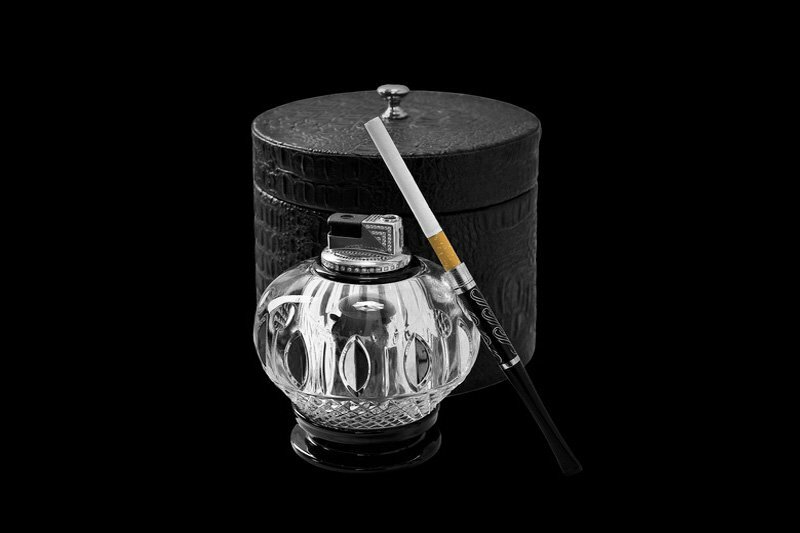 Stationary lighter, cigarette holder, with different accessories and cases made of precious materials. 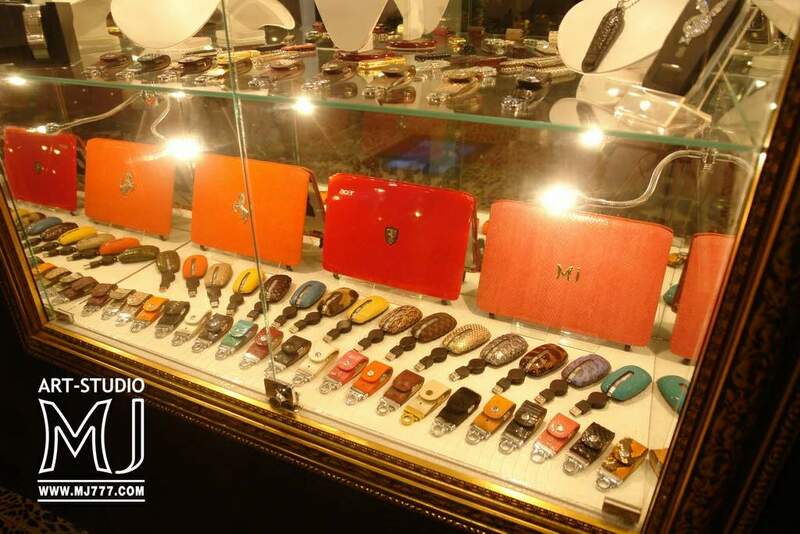 MJ Cigar Holder Made of Genuine Leather Elephant, Hippo, Rhino, Gator, Ray, Snake, Cobra, Python, Viper, Shark, etc. 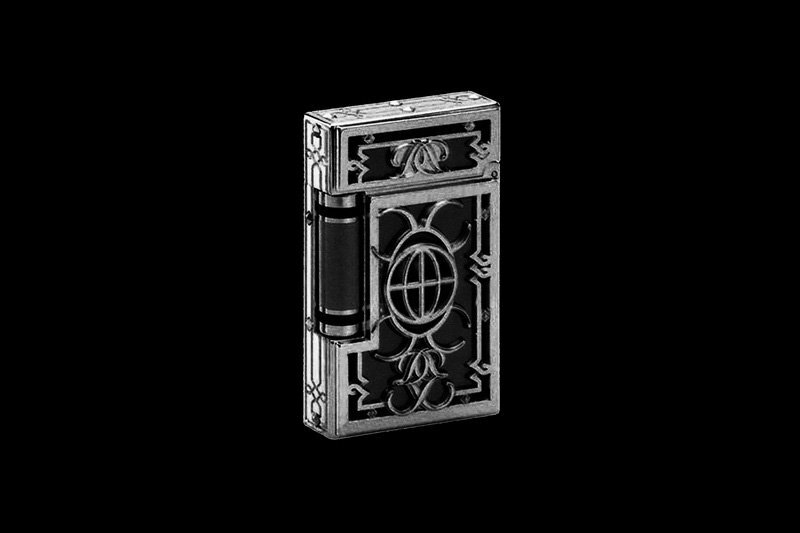 Luxury Cigarette Case. Case for cigarettes or cigars. 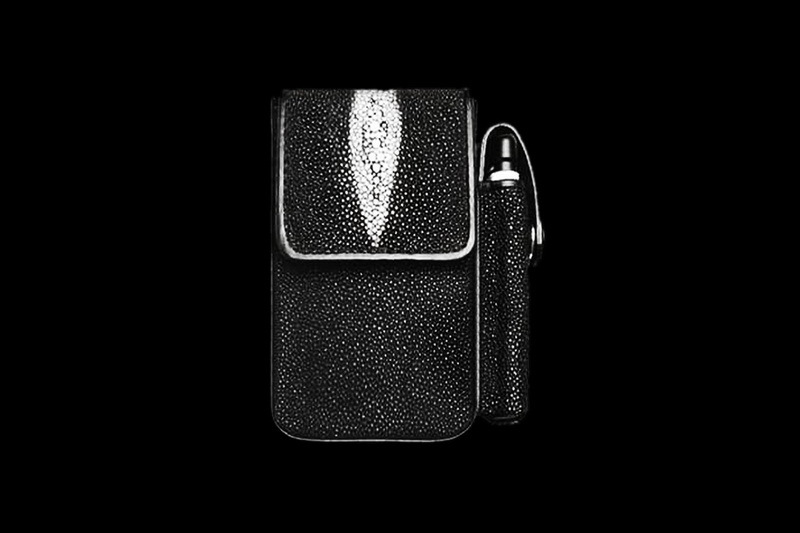 Individual orders cigarette any size and shape of the exotic leathers. 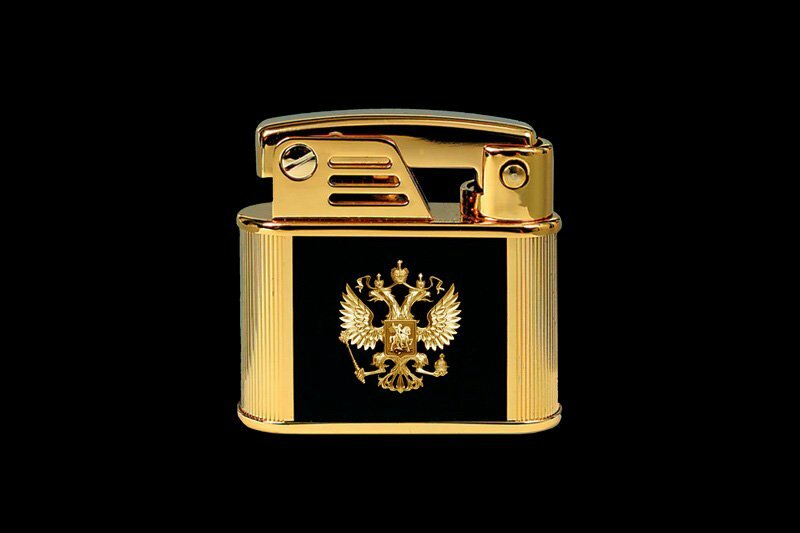 Collectible lighters made of precious metals and precious stones on individual orders. 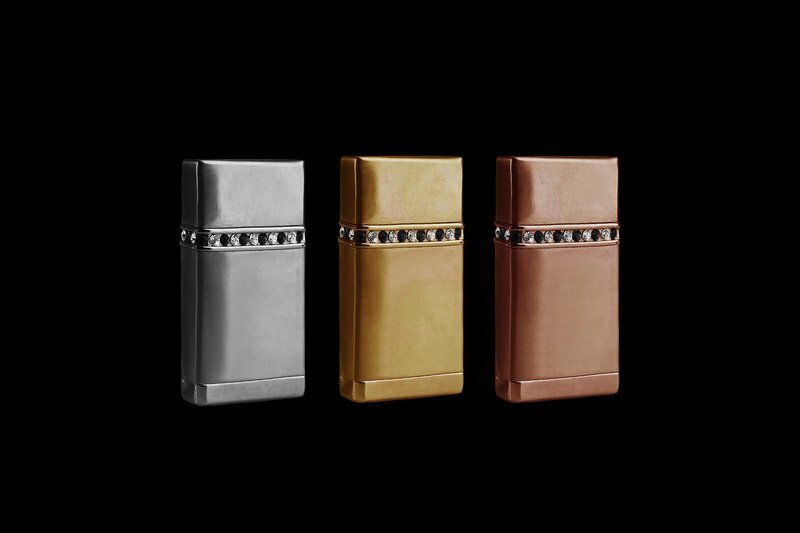 3 luxury lighters. - Lighter in white gold, yellow gold Lighter, Lighter red gold. 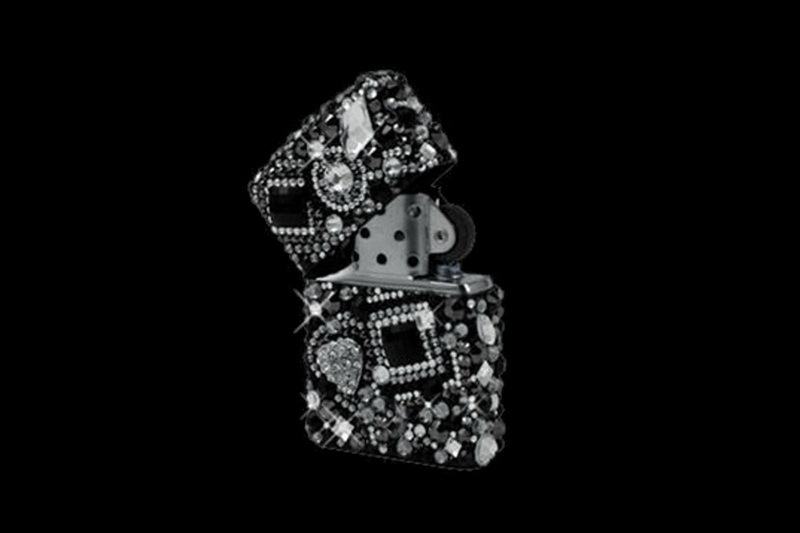 All lighters are encrusted with white and black diamonds, or any other fancy gems. 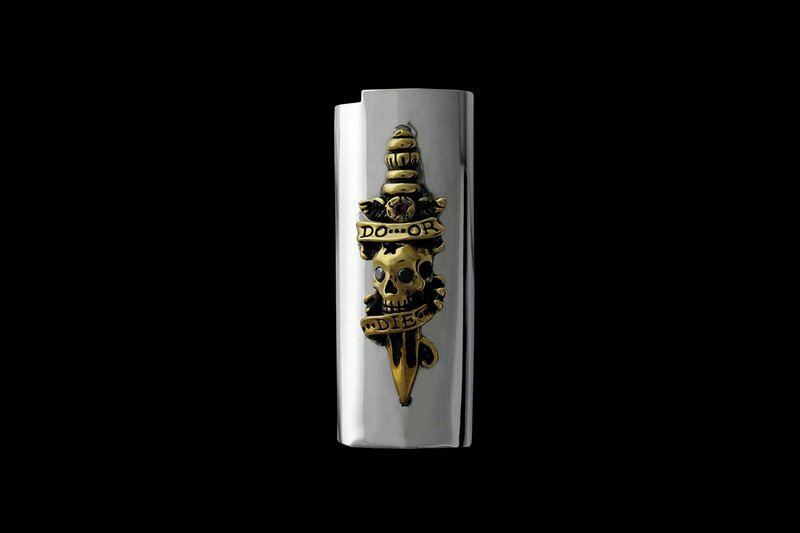 Elite Lighter Case Cover Personalization made of Silver, White Gold, Platinum etc. 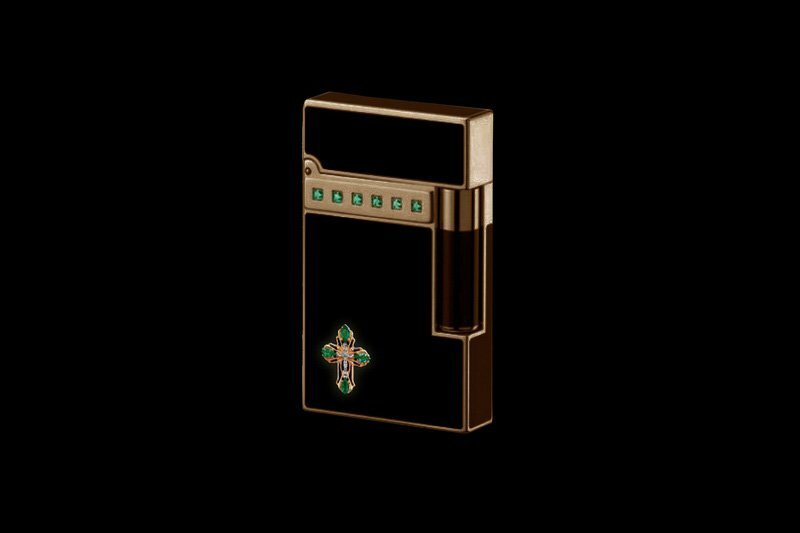 Inlay any flat and volumetric images on cigarette lighters and any other product. 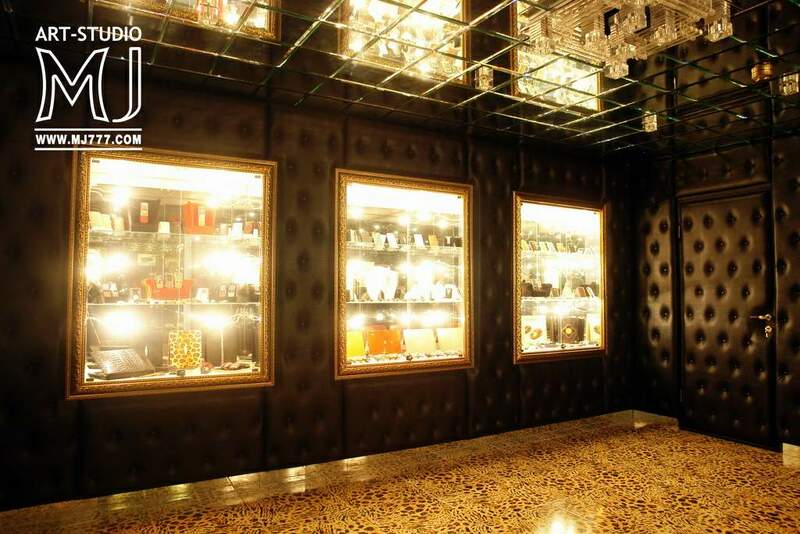 Inlaid with silver, platinum, palladium, gold, diamonds and other precious materials. 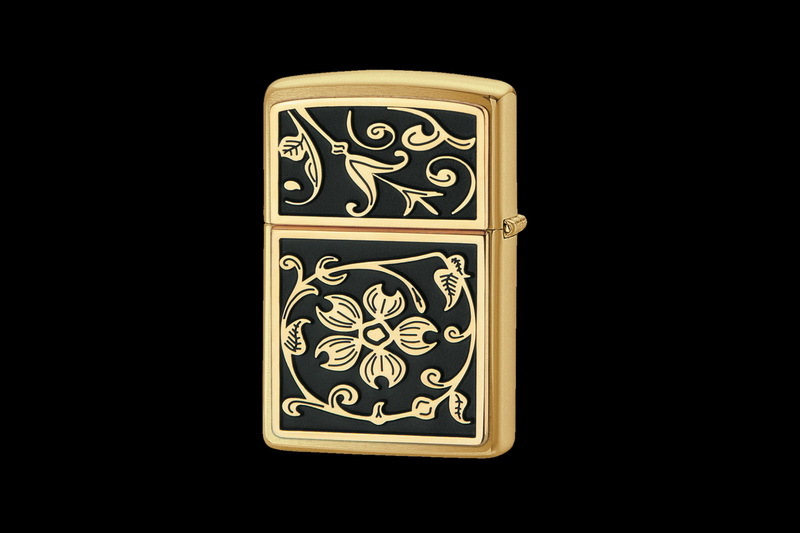 Collectible Lighter handmade vintage white gold and black enamel.